Just the opposite here. 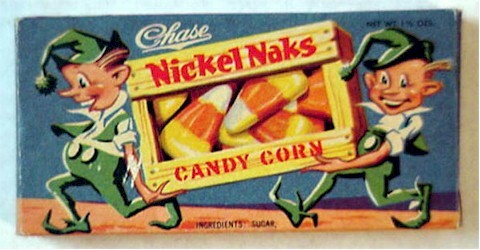 Candy corn - loved them. Usually ate too many at a sitting, got sick of 'em and swore them off... Until next time. Nasty candy that we threw in the garbage when we got them on Halloween.